Golden Circle is one of Australia’s most recognised food companies and a leading supplier of quality fruit, vegetable & juice products to Australia. 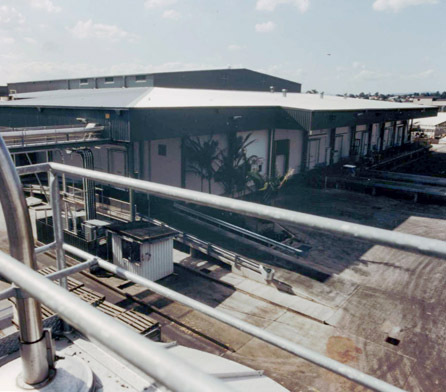 Golden Circle approached Wiley to construct a $6.5 million state-of-the-art cold room complex at its cannery at Northgate in Brisbane. 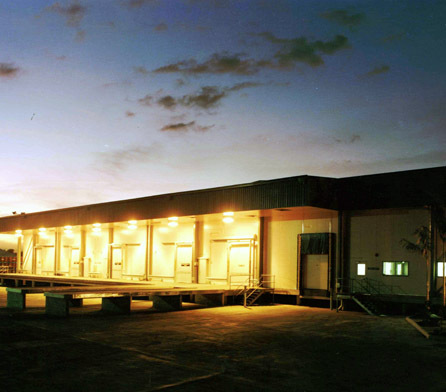 The 4,475m2 complex, another stage in the company’s $40 million three-year facility upgrade program, was to support the food giant’s diversification into the growing fresh and frozen food market with fresh peeled pineapple slices and chunks for distribution to major supermarkets in the Brisbane metropolitan area. The new complex was to include a cold store, a thawing room, ripening rooms, packing rooms, blast freezers and a process room. Fast tracking of design and construction to meet tight project deadlinesDesign for future expansion. Fast track project management with a high degree of planning and coordination in conjunction with Golden Circle management and staff and the suppliers of all manufactured materials. Inclusion of a 24-hour-a-day computerised system that constantly monitors room conditions and electrical demand for the entire complex. Fast track construction to an eight-month timeframe. 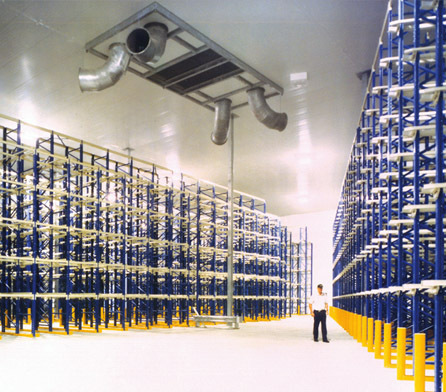 This state-of-the-art cold room complex offers Golden Circle a greater capacity to produce fresh chilled and frozen products, enhanced product quality, streamlined handling and distribution, optimal energy and cost efficiencies, lower operating costs, and greater flexibility in production. The computerised energy monitoring system won Golden Circle the prestigious SEQEB Energy Efficiency Award.